Hi everyone, I’m Nicole from Life of a Trainee Journalist and today I have the pleasure of writing a guest post. I’m a huge fan of British Beauty Addict so when Emily asked if I’d like to guest post, I was very flattered. As a Uni student, third term means a lot of stress, a lot of work and a lot of deadlines, so I thought I’d try and dish out a few tricks and tips to help the last leg run as smoothly as possible. If I could give you one tip, it would be to write everything down. I swear by this tip because it ensures you don’t forget anything. I love jotting down all my jobs and things I have to complete on a memo pad with pages you can tear off, but if you prefer notebooks, jot it all down in there. It makes you ten times more productive and the satisfaction of crossing things off one by one is one of life’s small pleasures. You’re not going to be very organised if you don’t plan ahead. 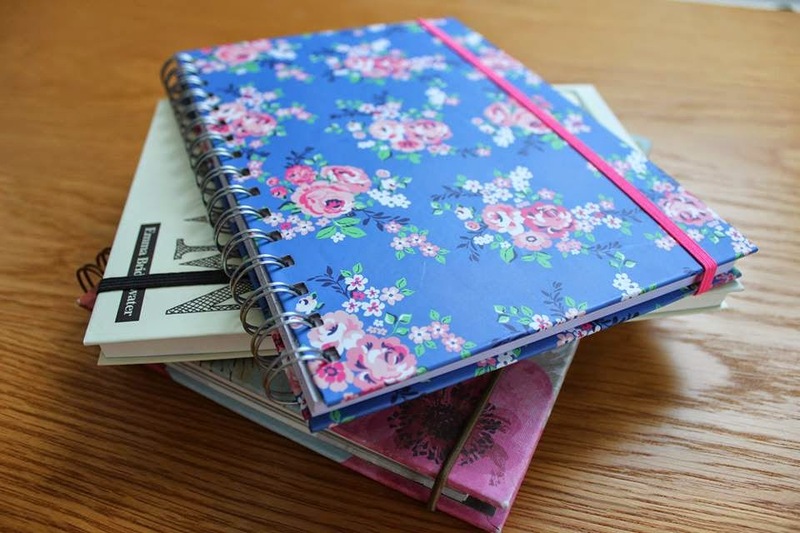 Give yourself allocated diary time to plan your week. Write down your social events and plan work and any other tasks around it. That way you won’t end up double booking or not being able to find a free slot to complete jobs which desperately need completing. Planning adds structure into your routine which steers you in the right direction for leading an organised life. If you’re a Uni student then you’ll benefit from this tip. 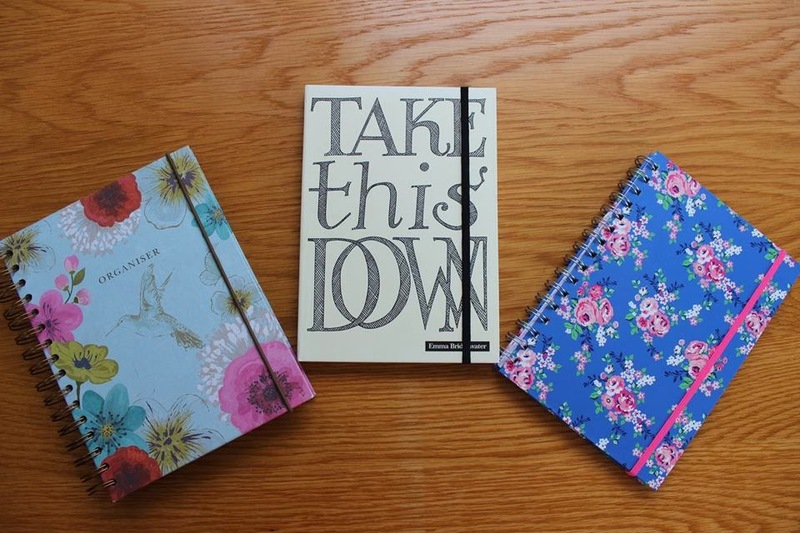 Instead of writing all your notes in one book and getting them all jumbled, have a separate notebook for each module. This instantly makes your work ten times more organised and easier to locate. If you’re not a student and you have a full-time job, get a notepad for each section of your work. For example, one for PR clients, one for social media, one for meetings and one for ideas. Despite being constantly told that our generation are adopting unhealthy technology habits, technology can actually play a central role in being organised. If you have an epiphany while you’re on the tube and don’t have a pen to hand, make use of your notes on your iPhone. You’ll only kick yourself when you’re at home and can’t remember your amazing idea. Also use your calendar to pencil in important dates, meetings and deadlines and set reminders for certain days and times. Okay, so this heading might not scream ‘organisation’, but if you don’t take some time out for yourself and relax then you’ll push yourself into overdrive and at some point, you’ll just crash. It’s inevitable. As long as you know you’re working hard, know what you want to achieve in a particular time scale and feel moderately on top of things, don’t feel guilty for taking a night off and letting your hair down. Don’t stress unnecessarily. Keep calm, and eat cake. Lots of cake. So there are my top five tips and tricks for trying to remain organised in what can be a very stressful time. The more you put in, the more you’ll get out, but don’t work your body into the ground in the process. Strike a balance between work and play, stay motivated, work hard and you’ll reap the benefits.